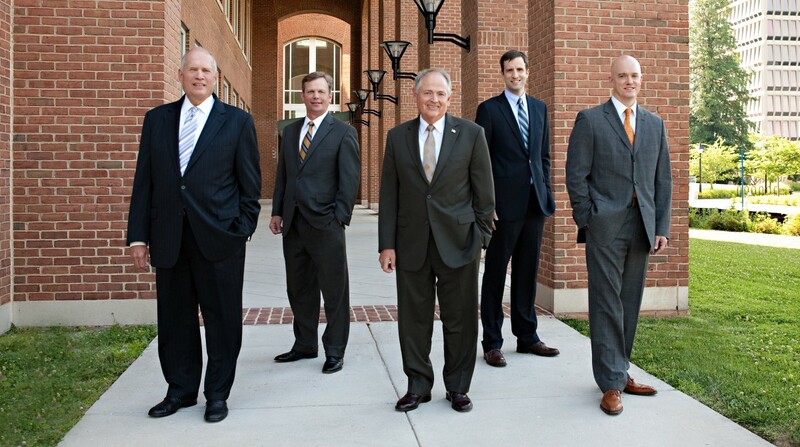 We are pleased to announce the merger and creation of Tate, Bywater, Fuller, Mickelsen & Tull, PLC (“TATE BYWATER”). 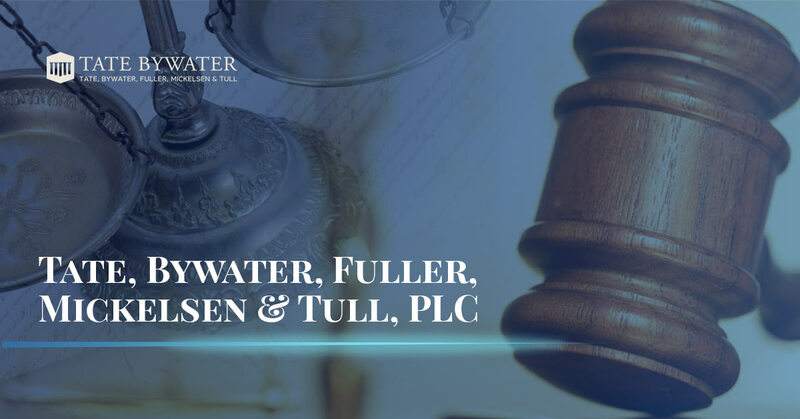 Effective September 1, 2014, Travis Tull of Law Offices of Travis Tull, PLLC, and Paul Mickelsen of Law Office of Paul Mickelsen, PLLC, joined Douglas Bywater, James Tate, and Gary Fuller of Tate, Bywater & Fuller, PLC. With over 100 years of combined legal experience in a full service law firm, we will do our utmost to provide the best legal representation and service in Virginia, Maryland, and Washington D.C. We hope you find our new website helpful and informative. Please feel free to drop us a note on our Contact page, give us a call (703) 938-5100, or stop by our offices in Vienna, Virginia and Saint Leonard, Maryland. It is our pleasure to serve you.